Plastic is a problem. It’s on planet earth for life. This not-so-super material is killing our oceans, but why put up with it? Join the new generation of change makers! Recycling needn’t end at the bottle bank. Now you can clean up your act, and the oceans,just by picking up your next knitting project. 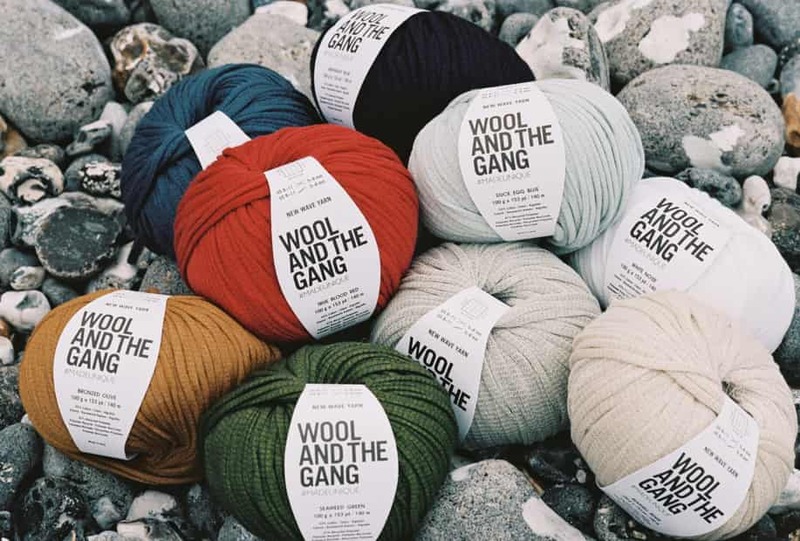 Enter New Wave Yarn, a squishy new yarn on a mission to banish marine pollution. Yes, our latest innovation is a fish-friendly yarn made from 47% recycled polyester — or PET, aka plastic. 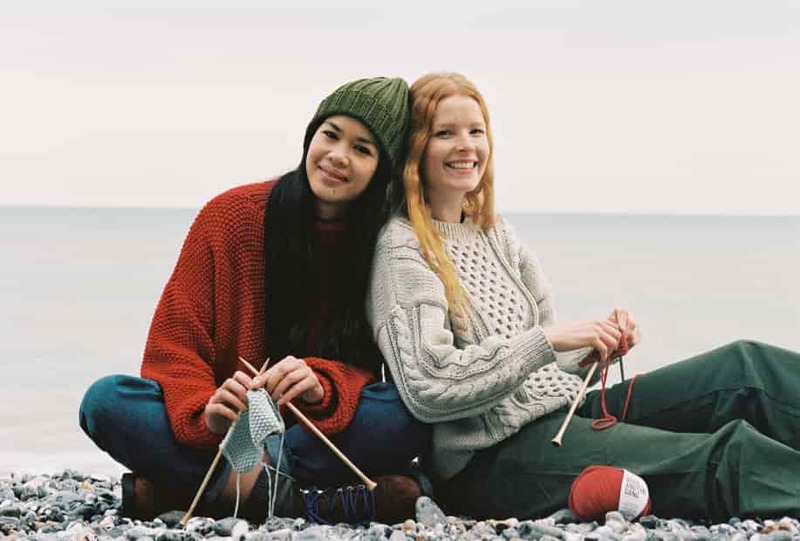 We set sail to source a fibre that is a dream to knit with and positively impacts the environment, turning plastic that is already on the planet into an opportunity. With the benefits of a manufactured miracle and the downy, touchable feel of a natural fibre, New Wave is one smart strand: fast drying, wash-resistant, comfortable, ultra-light and moisture-wicking. Twelve tasty colours, two carefully-selected sources, one almighty dent to plastic pollution worldwide. Now it’s your turn to get creative, and our New Wave is begging for a little off-shore inspiration. Try a chunky fisherman’s jumper à la Steve McQueen, a Team Zissou-style beanie or a slouchy cardigan, lightweight enough to transcend the seasons. It delivers unbelievable stitch definition, so show off those skills! Plastic is on planet earth for life. But, getting smart with our makes could be one small difference that secures a cleaner future for the world’s waters. So, take the environment — and our New Wave — in your hands and make new beginnings into happy endings.